Many people do not think of how often they use their arms until elbow or wrist injuries cause disruption in their daily activities. When simple things like typing on a computer or carrying groceries become difficult, patients begin to consider elbow and wrist pain treatment. The Hondo Pass office of Border Therapy Services in El Paso, Texas shares some common elbow and wrist treatment options. Carpal tunnel syndrome is the most common of overuse wrist injuries. The median nerve runs through the wrist and down the hands at a point called the carpal tunnel. If this nerve becomes inflamed, the carpal tunnel can compress the median nerve, which can cause pain, tingling and numbness through the wrists and hands. Surgery is considered a last resort for extreme cases that are not improved by other treatment methods. It is important to see a medical professional soon after you begin experiencing carpal tunnel syndrome as nerve damage may become permanent if left untreated. Athletes who participate in sports with repetitive swinging motions are likely to suffer from this elbow injury. The pain generally occurs on the outside of the elbow and can radiate down the forearm and wrist, which is why many patients seek elbow and wrist treatment together. Microscopic tears in the tendon become inflamed and cause the pain and stiffness of tennis elbow. Physical therapy treatments work to restore the functionality of the joint. Strength building exercises are usually prescribed to help stabilize the elbow and strengthen the surrounding muscles to help reduce the chance of future injury. Ice can help reduce swelling and inflammation, while manual therapy can help restore range of motion. 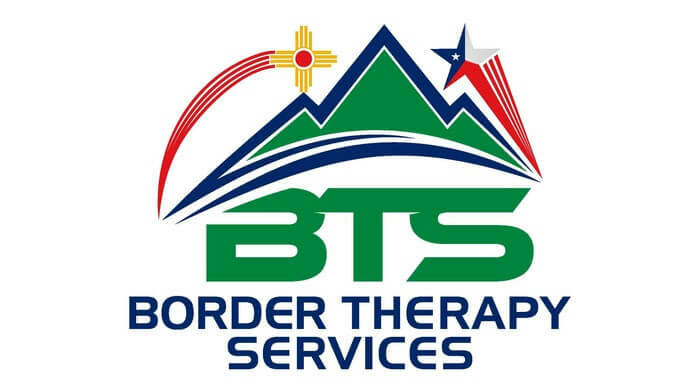 The physical therapists of Border Therapy Services want to help patients in the El Paso area with their elbow and wrist pain treatment. Contact our Hondo Pass office today to schedule your initial appointment and discuss your elbow and wrist treatment options.